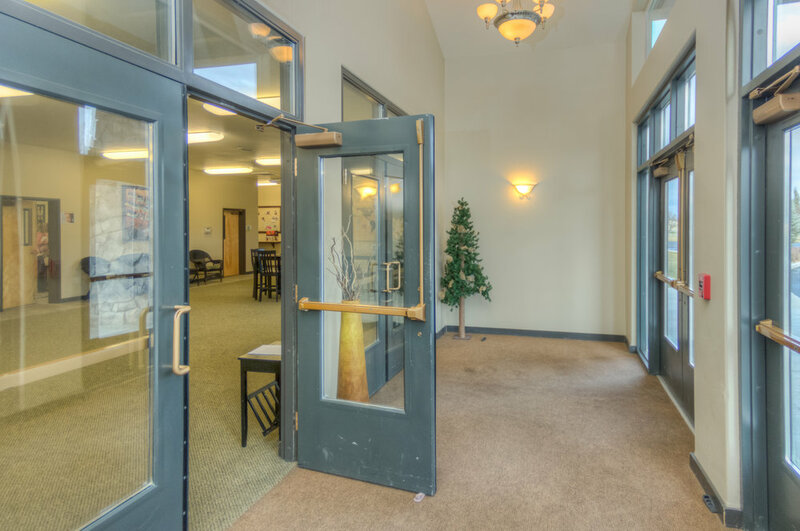 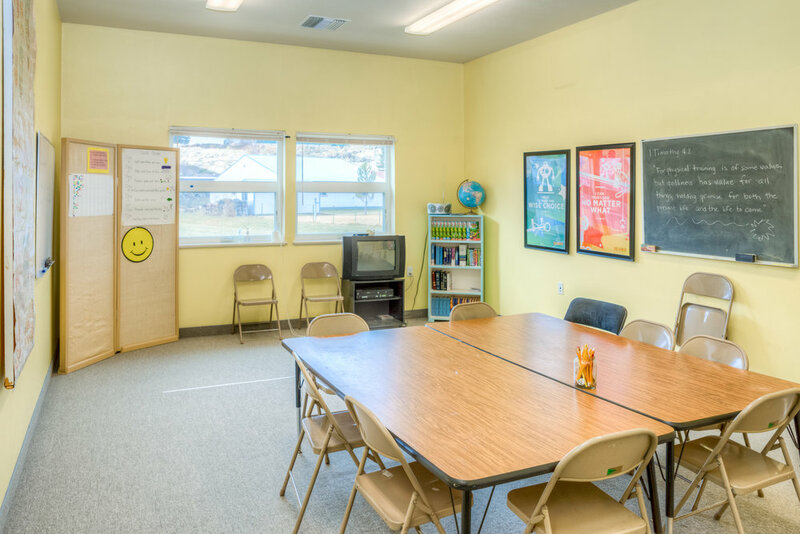 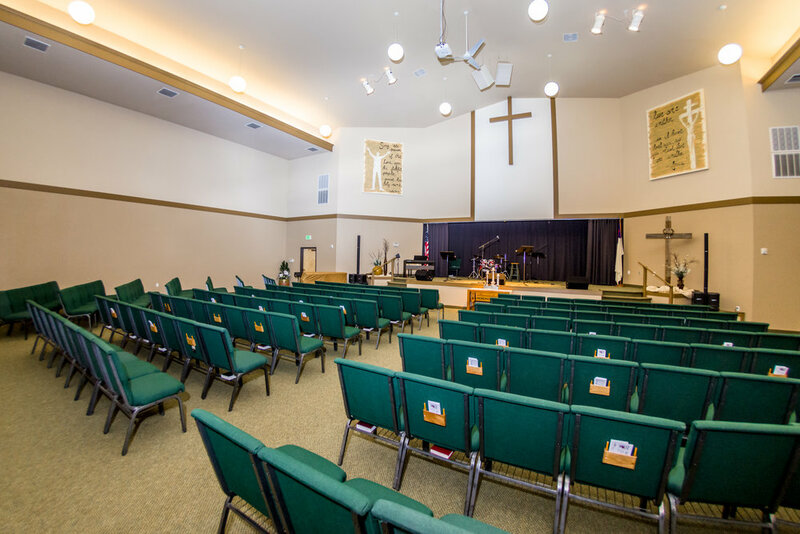 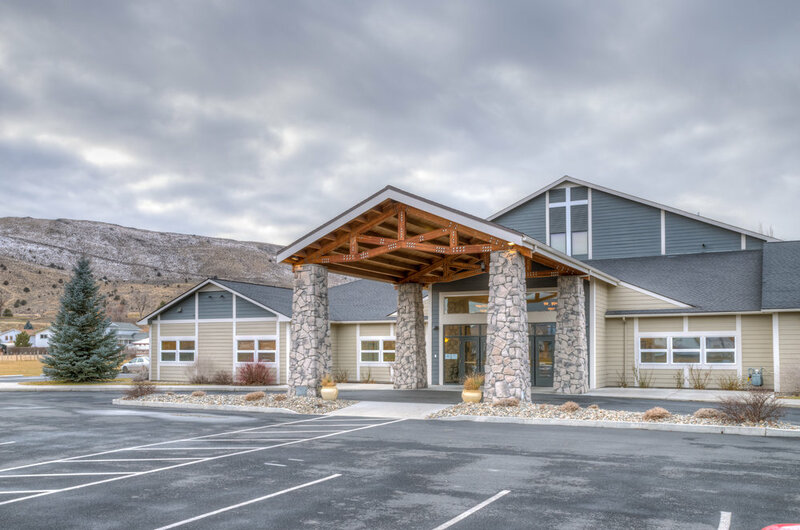 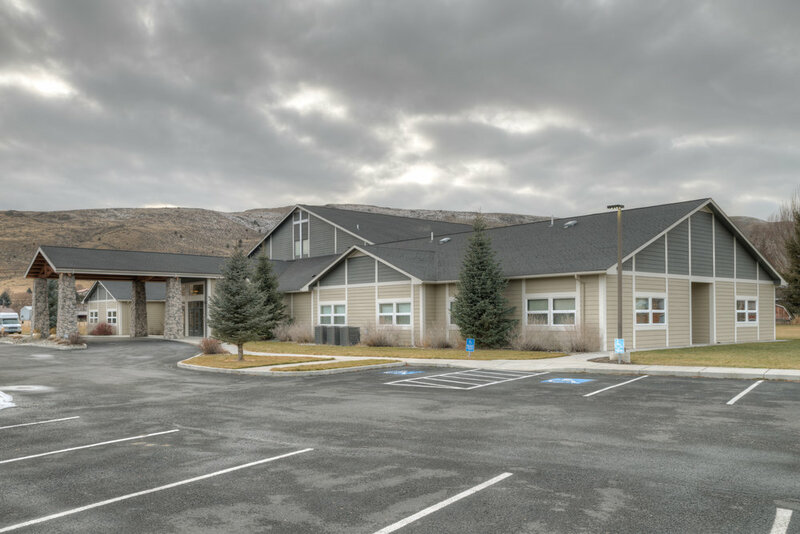 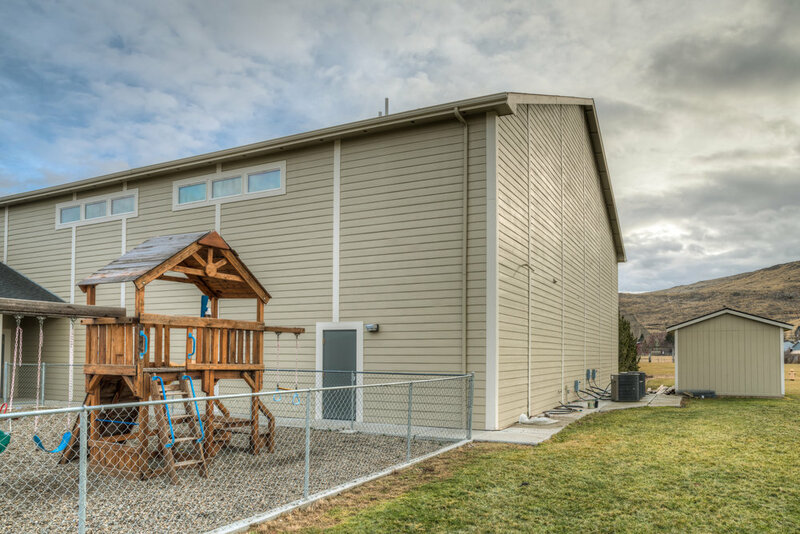 Baker City Christian Church — Brittell Architecture, Inc.
Our firm was selected to design a new facility for this growing church on the outskirts of Baker City, Oregon. 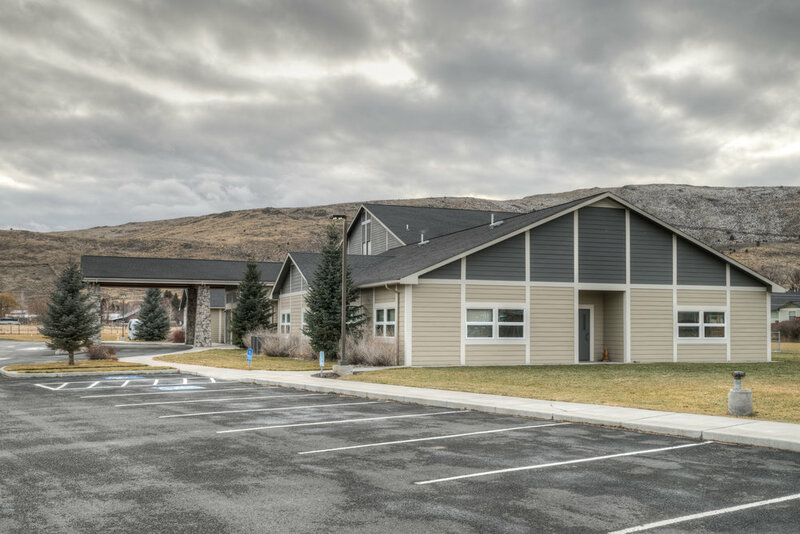 It was important to maintain a modest cost with emphasis on tying in with the newer residential district. 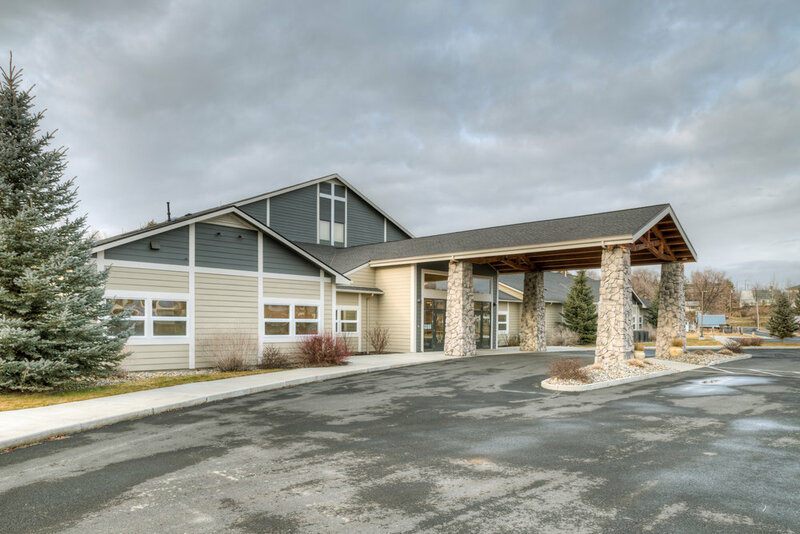 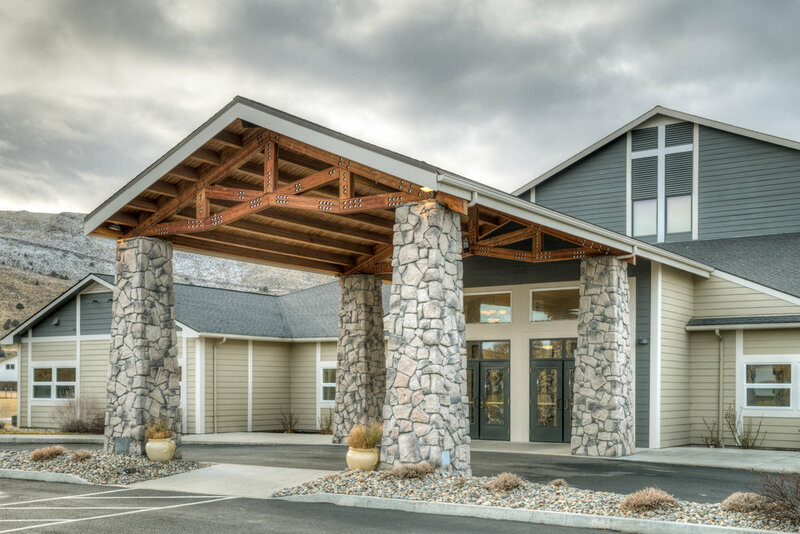 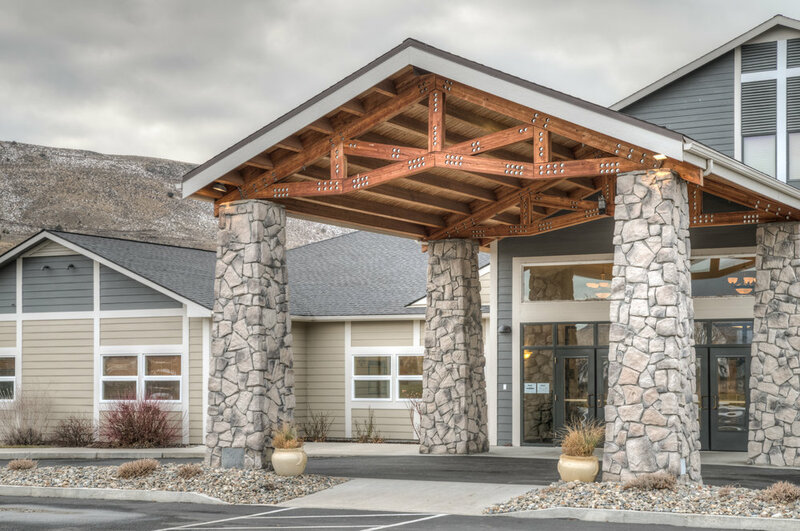 On a major highway, it was our goal to provide a dominant, aesthetically pleasing and welcoming entry while incorporating the Northwest Architectural Style. 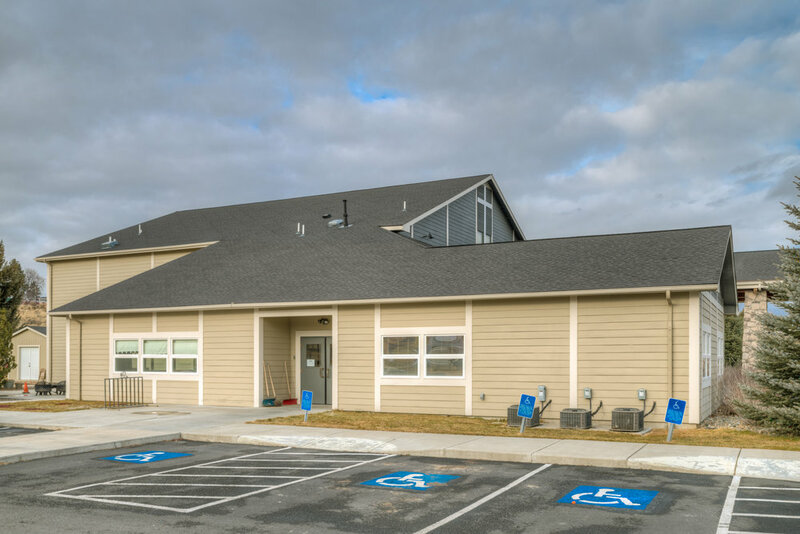 The project was completed in 2005.